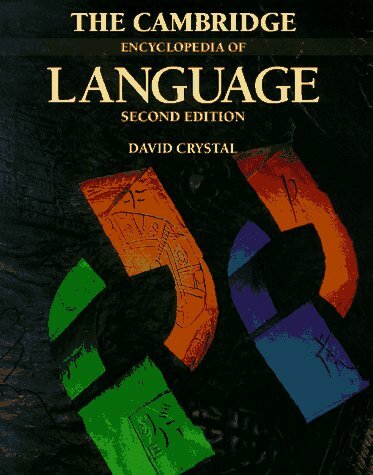 The most diverse, enjoyable, and thought-provoking encyclopedia on language. Though not an alphabetical encyclopedia, the coverage of the 65 thematic chapters is encyclopedic--ideal for anyone interested in words, speech, writing, and thought, and certain to be a continual point of reference for any writer for years to come. Very Highly Recommended. --This text refers to an out of print or unavailable edition of this title.